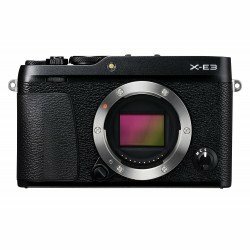 The Exmor R sensor’s back-illuminated, gapless on-chip lens design increases light sensitivity and provides wide dynamic range, despite its high resolution of 42.4MP3. 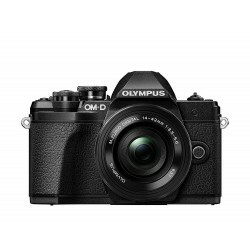 The standard ISO range has been extended to ISO 100-32000 (expandable4 to ISO 50-102400), and noise has been reduced by as much as a full stop5 in the mid sensitivity range. 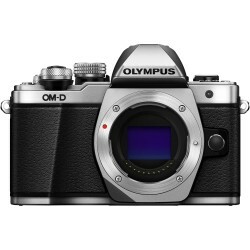 14-bit RAW format output contains rich tonal information from highlights to shadows, and is available even when shooting in silent or continuous mode6 7. 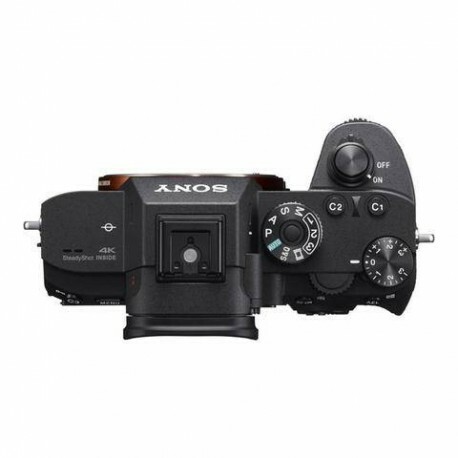 This high-resolution twice-as-bright8 electronic viewfinder reproduces fine detail. “Hi” quality mode provides extra-fine views of natural realism on brilliant display. Capture an instant action with continuous shooting of up to 10fps11with AF/AE tracking. 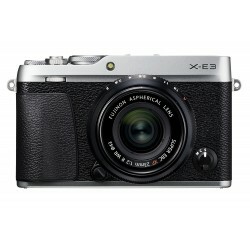 Huge data of 42.4MP3 imaging maintains high image quality that is advantageous for your creative trimming. 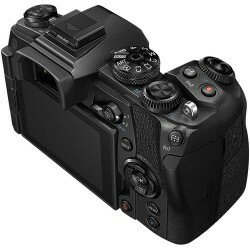 This camera allows silent shooting at up to 10fps11 with AF/AE tracking. Silence is critical for shooting wildlife, when even slight noise can mean missing a chance at an ideal shot. 399 phase-detection AF points covering approx. 68% of image area width and height plus 425 densely positioned contrast-detection AF points12 improve focus that might otherwise be unachievable. Thanks to much more responsive, enhanced Fast Hybrid AF, AF speed is up to approximately two times faster13 under dim lighting conditions. The AF algorithm inherited from the α9 accounts for two times more precise5 AF tracking for continuous shooting, even of complex or sudden movement. Advanced AF algorithms contribute to high AF precision down to light levels as low as EV-314, for more reliable autofocus in dark scenes. Capture up to 76 compressed RAW16 or JPEG images in a continuous burst.17 This allows you to confidently concentrate on burst shooting without distraction. With the α7R III, Eye AF evolves with two times5more immediate, effective eye detection and tracking, even when shooting a moving portrait subject. Even if the face is partially hidden, when face is looking down or even in dim light. 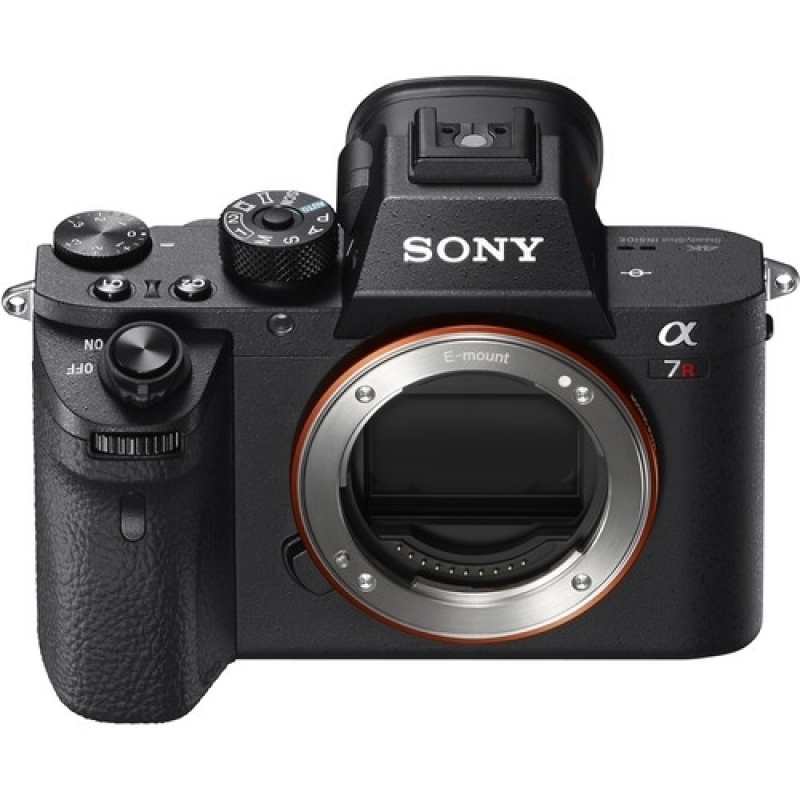 The α7R III includes USB 3.1 Gen 1 compatible USB Type-C™ port and sync terminals that enable the camera to be connected directly to external devices without delay. These connections make workflow more seamless and stress-free, even for studio shooting that makes use of PC tethered shooting or flash. A standard sync terminal is provided for convenient synchronisation with studio flash units and other external lighting equipment. 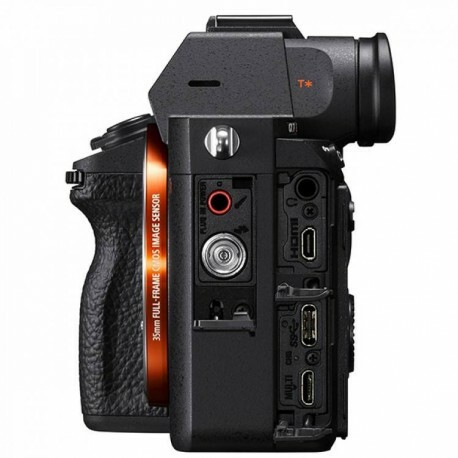 A Class 10 or higher SDHC/SDXC card is required for XAVC S format movie recording. UHS Speed Class 3 or higher card is required for 100Mbps recording. 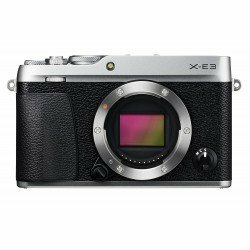 Expanded ISO available for still images only. Compared to the α7R II. Sony test conditions. When uncompressed RAW is selected. 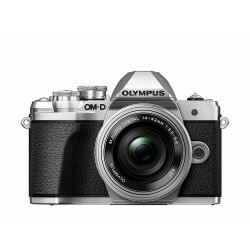 Limited to 12 bits during compressed RAW continuous shooting, BULB exposure, or when Long Exposure NR is ON. 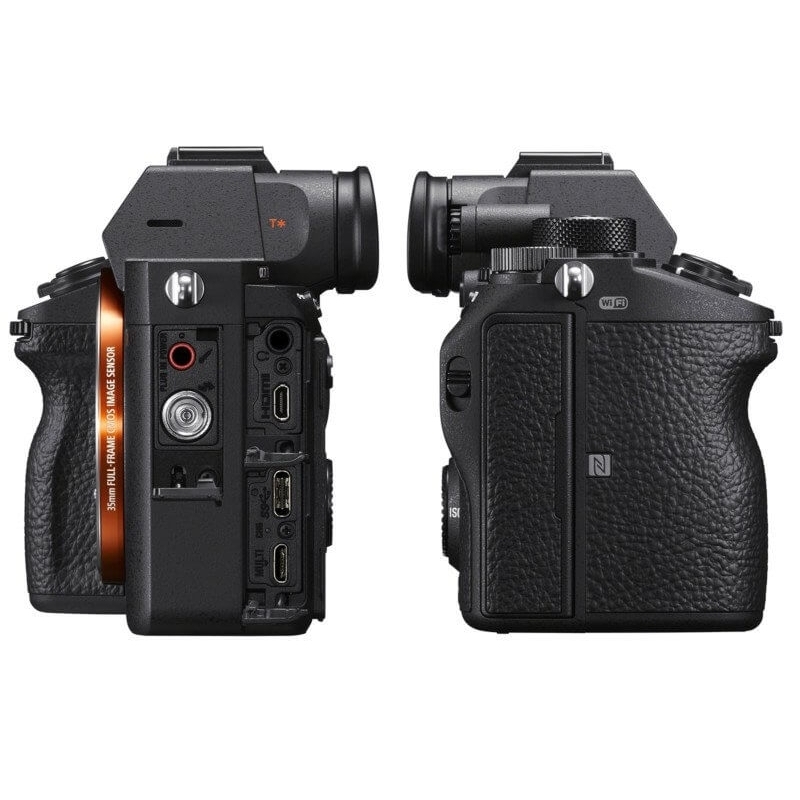 Compared to the XGA OLED Tru-Finder in the α7R II. Sony internal tests with electronic front curtain shutter. In continuous “Hi+” mode, and up to 8fps in continuous “Hi” mode. Maximum fps will depend on camera settings. A software update may be required for some lenses. Refer to the Sony support site for compatibility details. Increased from 25 contrast-detection AF points of a conventional model. In low light conditions. 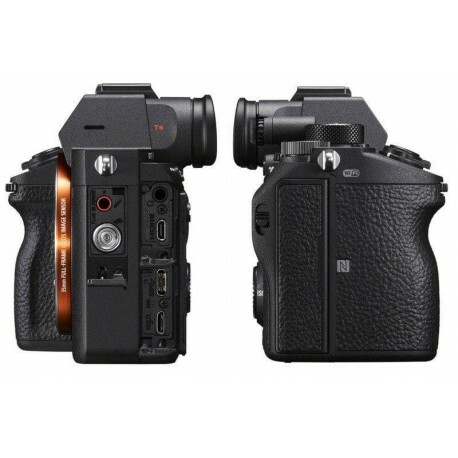 Compared to the α7R II. Sony test conditions. 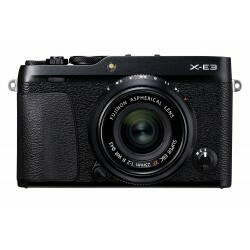 With uncompressed RAW images, up to 28 exposures. 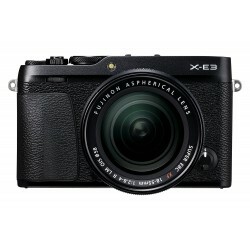 In continuous “Hi+” mode with UHS-II compatible SDXC memory card. Sony test conditions. Eye AF may not work as well as intended, depending on type of shooting scene and conditions. CIPA standards. Pitch/yaw shake only. Planar T* FE 50mm F1.4 ZA lens. Long exposure NR off. 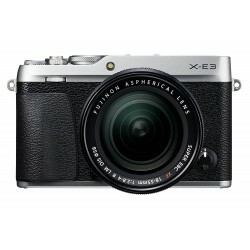 Does not support full functional compatibility with some of the camera models. See Sony support site for details. Please contact Phase One regarding all inquiries as to usage and support including functional compatibility of Capture One Express (for Sony) and Capture One Pro (for Sony). A dedicated software application is required for compositing (http://www.sony.net/disoft/d/) on a personal computer. Image compositing may not be successful if camera or subject movement causes blur. The use of a tripod is recommended, as is the use of PC remote function or a remote commander where possible. Uncompressed RAW format and silent mode are automatically selected for Pixel Shift Multi shooting. Some restrictions apply to flash and other devices. Refer to the Sony support site (http://www.sony.net/psms/) for details. The LCD screen is turned on, shot once every 30 seconds, operate zoom alternately between W and T ends, flash strobe once every two times, turn power off and on once every ten times. The RRP is Sony's recommended retail price; the actual retail price is determined by the retailer/seller and not by Sony. For use of other companies’ services and software, 1) other conditions for use may be applied. 2) updating of services and software may be stopped/terminated without prior notice. 3) the contents of services and software may be changed without prior notice. 4) other registrations or payments of other fees may be required. Palīdzība izvēlēties bezspoguļa kameru no Sony, vai no citiem ražotājiem. Sony a7R III 42.4MP Full-frame Mirrorless Interchangeable-Lens Camera bezspoguļa kameras atsauksmes. 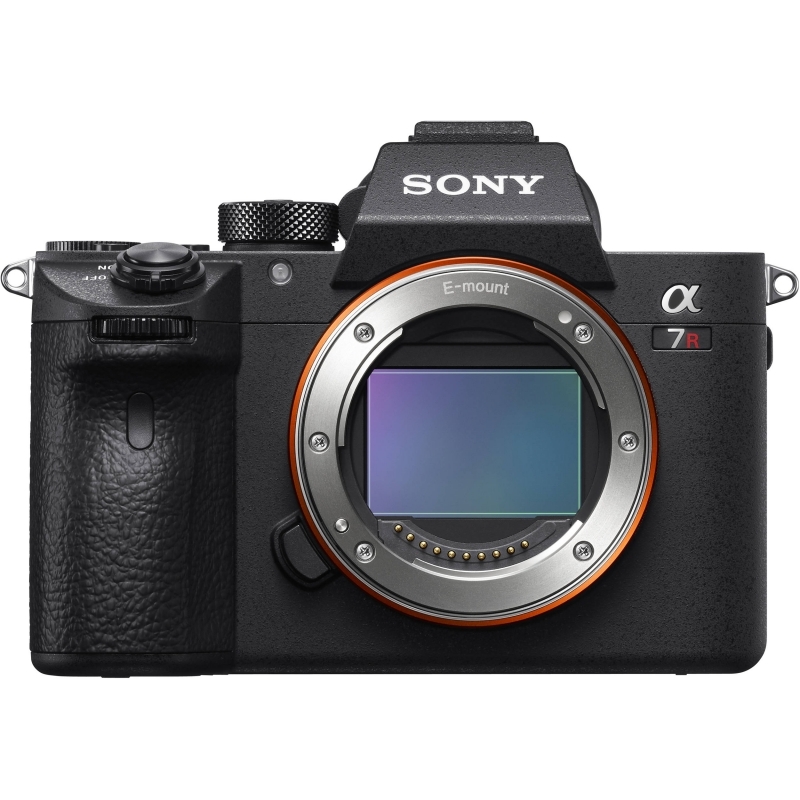 Paskaidrojumi par Sony a7R III 42.4MP Full-frame Mirrorless Interchangeable-Lens Camera bezspoguļa kameras priekšrocībām, plusiem un minusiem. Salīdzinam Sony a7R III 42.4MP Full-frame Mirrorless Interchangeable-Lens Camera ar citam bezspoguļa kamerām. Sony bezspoguļa kameras sagatavošana darbam - konfigurācija, kalibrācija, programmatūras uzstāsīšana vai atjaunināšana. Sony bezspoguļa kameras profilakse un tīrīšana. Nodrošinam Sony bezspoguļa kameras remontu un piegādājam rezerves daļas priekš Sony a7R III 42.4MP Full-frame Mirrorless Interchangeable-Lens Camera. 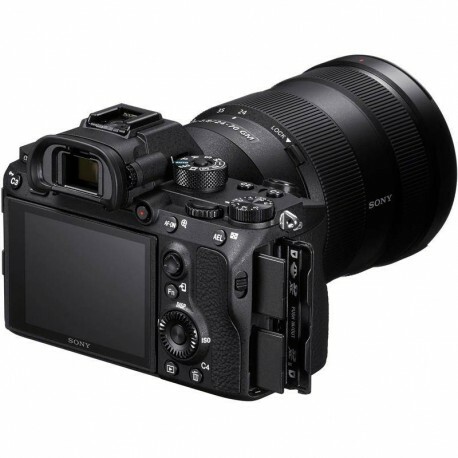 Pasūtot Sony a7R III 42.4MP Full-frame Mirrorless Interchangeable-Lens Camera no Sony ražotāja, tās piegādes laiks parasti ir 1 - 2 dienas.